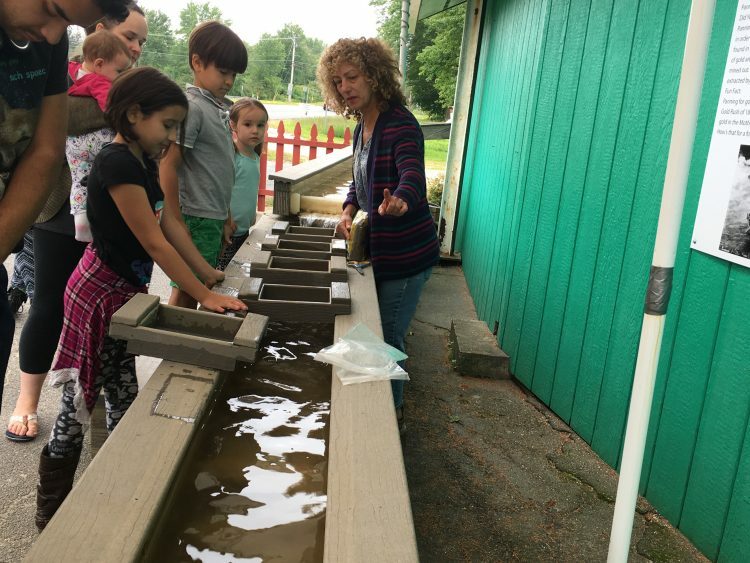 Panning for treasures at The Rock Fossil and Dinosaur Shop, South Deerfield MA. 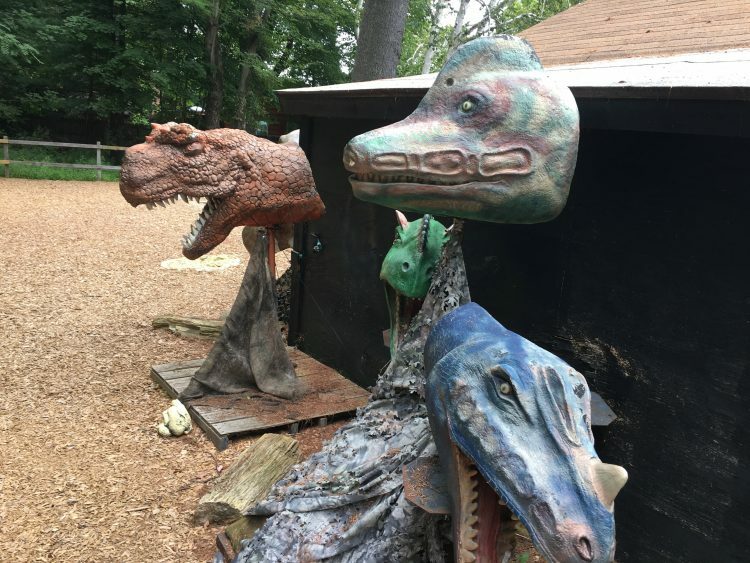 Learn all about dinosaurs and dig for treasure at the Rock Fossil and Dinosaur Shop! Scary dinosaurs at the Rock and Fossil shop. Dig for treasures in three different pits at the Rock Fossil and Dinosaur Shop. 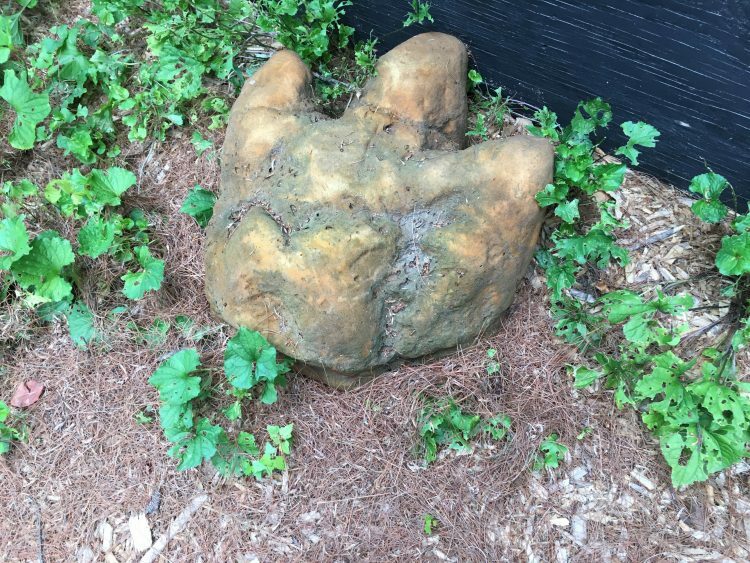 A replica of a dinosaur footprint. Opening April 2018 for another great season! Open daily 10-5 every day. Pan for Gold, Find Minerals and Fossils! 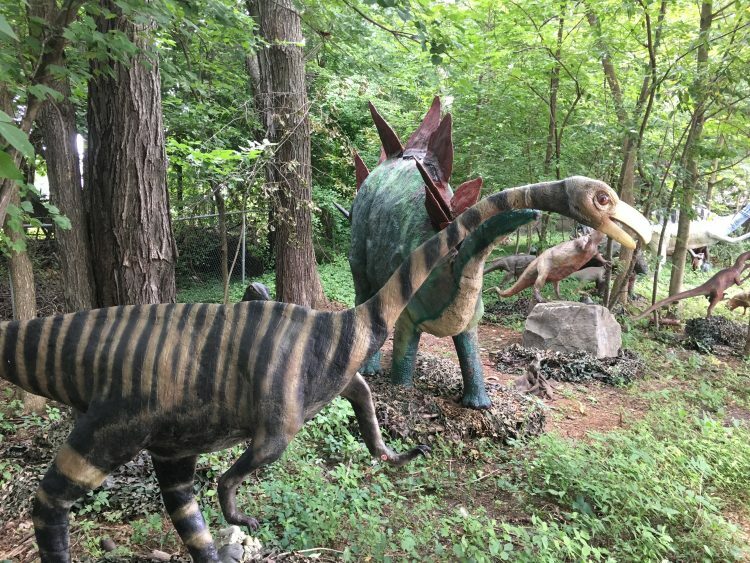 The Rock Fossil and Dinosaur Shop offers kids and parents a fun experience mining for minerals, panning for gold, and shopping amid our large selection of gemstones, fossils, and unusual rocks. Great for school groups, birthday parties, and family fun! 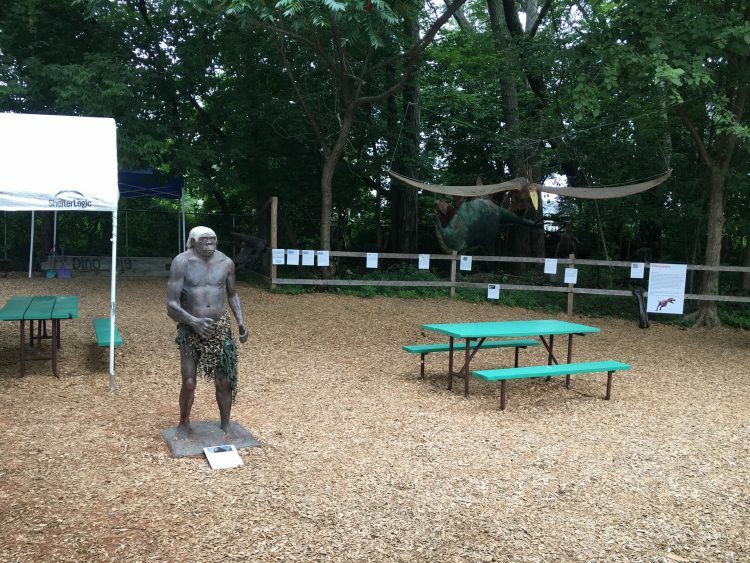 Keep what you find when you prospect for gems and hear the sounds of dinosaurs in our new outdoor area. Come visit us during our Spring, Summer and Fall seasons in South Deerfield, Mass. Read some of the great things people are saying about us!